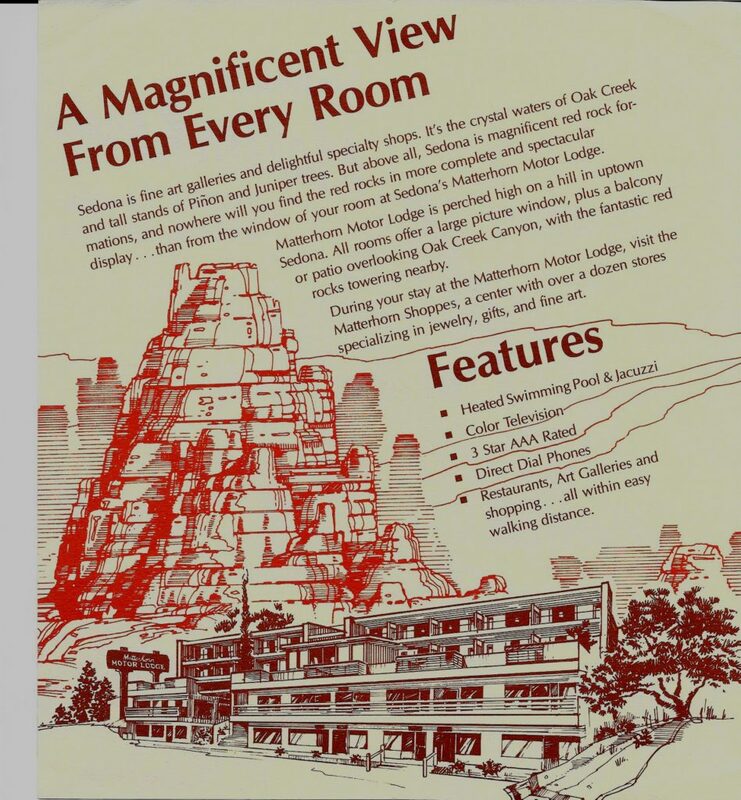 Sedona Secret Agent Man Bobby Sauro	• Sauro Motel - The Collected Writings of Bobby Sauro. August 1992. Trying to find the road into Sedona, Arizona in the pitch night. My map reading skills were lacking at the time. To the trepidation of my companions, I veered onto an unpaved, gravel “road.” After a tense, rocky hour-long trip, slipping past survivalist camps along the way, we emerged from a canyon at 2 am. Woke up to sunlight and a sick view of the Red Rock Hills; the Mr. Coffee motel coffee tasted strong. Johnny Rivers was on The Today Show on the RCA Victor hanging from a bracket from the ceiling. Giving it his all at 9 am East Coast time. Secret Agent Man. “That road turned out to be a cool shortcut,” one of my companions said, both of us soaking up Mr. Johnny Rivers’ energetic early-morning performance. “Yeah, I know,” I said, feeling like a total secret agent badass. With five days remaining on the road trip, kissing persuasive lips seemed only a day or two away.